A leading software company that provides technology for electronic payment transactions in over 150 countries employs a dynamic labour segment that is comprised of both non and full-time employees. With such a large scope of talent, the organisation was in need of a tool to track and gain visibility into its global non-employee workforce. After a thorough market evaluation, the company selected PRO Unlimited’s purely vendor-neutral and integrated Managed Service Programme (MSP) and Vendor Management System (VMS), Wand, as the best match for their contingent workforce programme requirements. 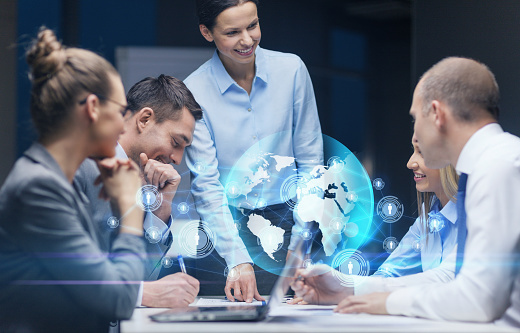 The company successfully deployed PRO’s global MSP and VMS platform in 34 countries where the organization engages contingent workers while meeting all of their objectives. Download the case study to learn more about this unique programme!